Are you interested in sponsoring the 2019 tour? Contact us on contact@wildernessbiketour.com or 07 4032 1746 for more information. We own and operate more than 4,000 MW of generation capacity throughout Queensland. From the far north to the south east of the state, our operations use a range of different fuels and generation technologies. They combine to provide us with a large, yet flexible portfolio which we use to meet electricity demand. We power more than 100,000 Queensland homes with clean energy every year. Stanwell’s diverse portfolio of power generation assets includes low-emission gas-fired plant and zero-emission hydro power stations. 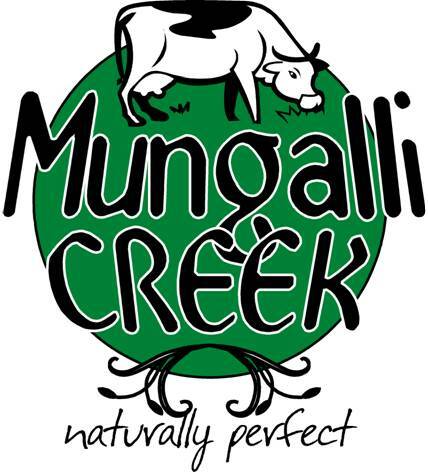 We are a family run Company that uses state of the art manufacturing equipment and traditional natural farming methods to produce a unique range of award winning dairy products. The Watson family believe it is vital that food be produced as naturally as possible and consequently use Bio-dynamic farming principles. The farm produces a variety of quality products, including award winning milk and free-range organically farmed Bio Eggs. 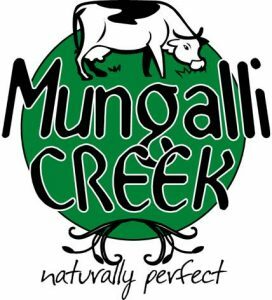 Their range of soft and hard cheeses and unique style yoghurts, are created using traditional farmhouse methods which means better tasting and more natural products! Like a marlin striking skirted lure, it suddenly hit them. Their piece of paradise was without a beer they could proudly call their own, or a place to drink it for that matter. Being true journeymen, they decided right then and there to embark on their next great adventure – to open a brewery that reflected their love of the area. 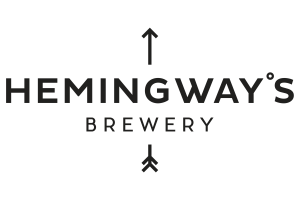 Perhaps it was an overdose of vitamin D speaking or simply a moment of clarity; either way, their grand idea to build Hemingway’s Brewery, Port Douglas was born. Now, locals now have a genuine local, visitors can feel like locals themselves, and both are always welcome to pull up a stool to finish a journey, with an ale and a tale, before they too embark on their next great adventure at two great locations: Hemingway’s Brewery Cairns Wharf & Hemingway’s Brewery Port Douglas. Cairns Bus Charters is an industry leader in providing safe, reliable and professional Self-Drive Hire and Chauffeured bus services. Their modern fleet ranges from 8-seat people movers, to 60-seat coaches with friendly, professional staff able to assist in the coordination of all of your transportation needs to any location. Whatever your budget, we can help you achieve your specific transport requirements without having to sacrifice service quality, safety or reliability. Simply contact one of our friendly staff for assistance in tailoring a value package that suits your needs. With 20 years of spatial project experience, extending from the Nullarbor Plain to the Torres Strait, Mangoesmapping can provide unique insight for your next project. Whether it is mapping and visualising your assets, restoring critical infrastructure, or planning future communities, Mangoesmapping offers valuable experience in the collection, analysis, integration and publication of spatial information. With knowledge across a range of industries, all services are provided with value for money, creative thinking and outstanding personal service! TAFE Queensland empowers individuals, industry and communities to achieve their career and business goals. As part of the TAFE Queensland network; we promote the vision of Queenslanders excelling in learning, skilling and work. TAFE Queensland North has a wide variety of services available to the public, which provide a wonderful opportunity for students to perfect their technical skills while also developing expertise in customer service and retail management. Available through a range of study options, our qualifications are recognised across Australia and respected world-wide. Sipping Duck is a specialty coffee roastery based in Cairns since December 2012. Our mission is to bring top quality coffee to the region and offer quality products for people to enjoy in the comfort of their homes; this is why we create products that are special, unique and deliver a sensory experience. We are dedicated to specialty coffee, organic teas, raw honey and sparkling cold brew coffee. Community Foods is a not-for-profit, volunteer run, community-based co-operative. Our aim is to provide the community of Cairns with a social shopping environment for minimally packaged, quality whole foods and household consumables that are ethically and environmentally responsible. For the 4th year in a row, Community Foods is proud to be sponsoring the Far North Wilderness Bike Tour and providing an array of organic breakfast goodies – organic rolled oats, local Tablelands unheated light gum honey & organic deluxe muesli (38% Fruit, Nuts & Seeds)!